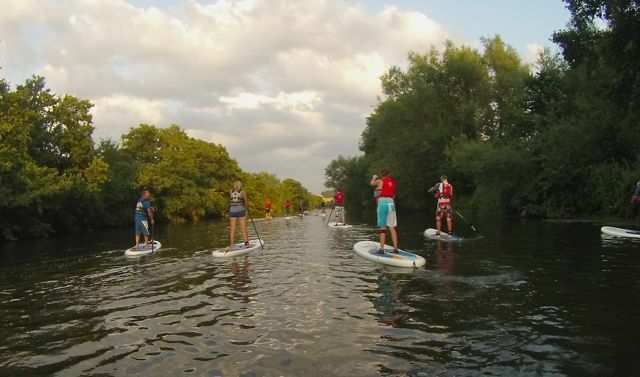 Stand Up Paddleboarding or SUP, is a very fast growing sport in the UK, and as it grows so do the SUP clubs. 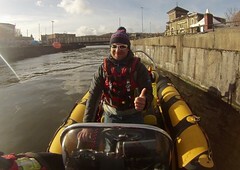 A growing number of paddlers in the Bristol area decided it was time for Bristol to get its own club. 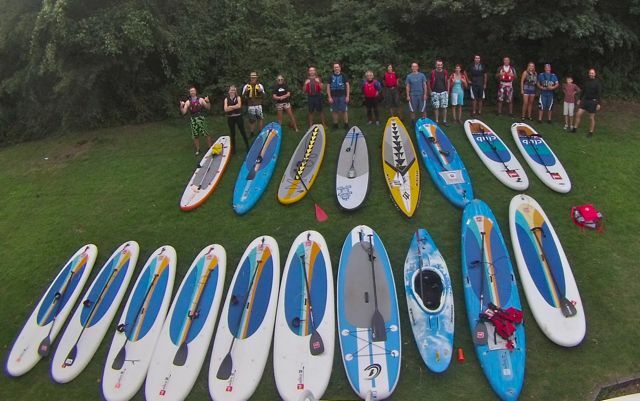 A few of the new club members took part in a 200 mile journey from the source of the river Severn to the sea on SUPs, the journey was called Source2Sea, so the name stuck and the “ Source to Sea” SUP club was born! Based at Saltford, on the river Avon between Bristol and Bath, the club is open to all SUP paddlers who would like meet up with other paddlers. 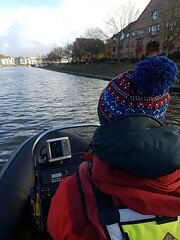 As SUP is a very sociable sport, already the club is growing steadily, and have started arranging regular meets on the river and a few trips too. 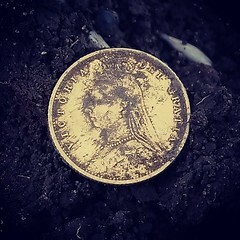 The most recent club meet saw twenty people turn up from surrounding areas. A nice summers evening paddle was followed by a few games, including everyone lining up and running along the fronts of the line of boards, great fun and a great way to kick things off. If you live in the area and are looking for people to paddle with, take a visit to the new Source2Sea Facebook page.